Best snow pusher shovel Masi polar ergonomic adjustable snow pusher shovel. Welcome to Ultimate Snow Shovel featuring exclusive environmental products from around the world including the internationally acclaimed Masi Polar Plus Ergonomic Adjustable Durable Snow Pusher Shovel from Finland. Making snow removal easier, safer, cost effective and more efficient with snow tools that are as ergonomic as they are durable. 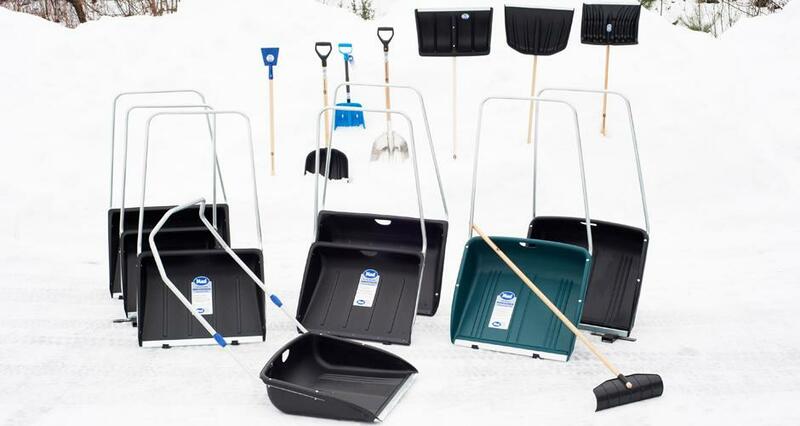 With the most extensive range of snow clearance tools on the market, Masi selection provides the right solution for all snow clearance problems, for both professionals and home-owners. For over 30 years Masi has been a pioneer in making snow clearance a chore to enjoy. Masi products are known for the high Finnish quality and product development. They are designed for the severe winter conditions in Finland. The high quality has also made Masi products winners in several tests. 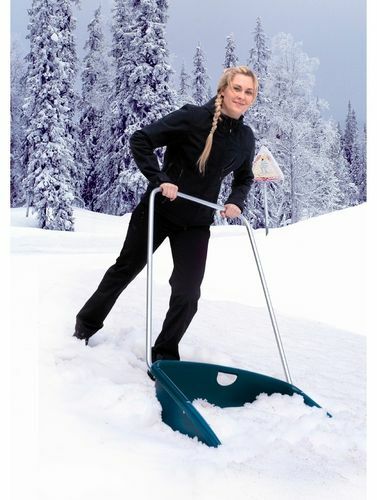 Best snow shovel I have used Amazing snow tool! from Anonymous on 10/29/2017This is the best shovel on the planet! I get over 300" of snow per year at my house! I may not even fix my snowblower! I love love love this snow shovel!!! It also has lasted for over 5 years because of the excellent quality. Make digging and removing snow easier and more efficient with tools that are as ergonomic as they are durable. your back with no back strain and no lifting . with the Finest Finnish Snow-How. Over 1 million Masi Snow Pushers sold worldwide. customers a long ROI since it will last for years. The Masi Polar Plus features a new patented blade design incorporates a stiff steel bar inside. Did my 50 yard driveway in 10 minutes this morning. Great product!! Industrial level up to 20 inches of snow! The Masi Polar Plus snow pusher is the only snow shovel I will use!! It lasted for 9 years and I am going to buy 2 more. The Finnish manufacturing is industrial strength and does not break down. It is an excellent investment for long term use. perfect heightfor me to move snow without winding up with an aching back! Mudos to the Finns. 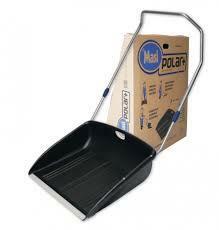 Polar plus snow pusher where it use to take me an hour and a half with a conventional shovel. The Masi Snow Snow Pusher. shovel (it almost clears the entire sidewalk width in one pass). aching back! Mudos to the Finns. a snow shovel like that. twenty years ago. I have told all my friends and they are buying them too. 05/09/2010: Shoveling Snow is Hard Work! clear the riding arena and round pen....most definately my greatest purchase of the year! snow-blower....not us! Thanks so much....ingenious product! 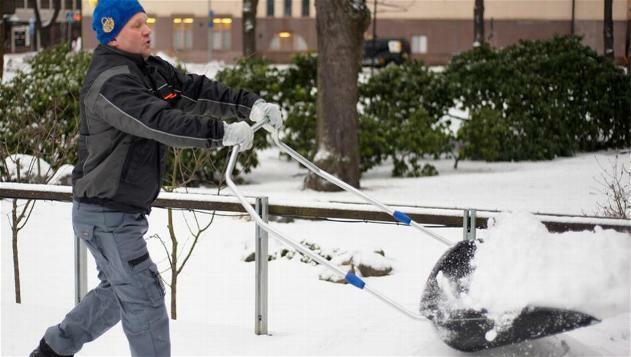 I lived in Norway and this is the only snow shovel one ever sees; what we have here in the States is obsolete! will last a lifetime. I don't even use the snow blower anymore. versus me and my snow pusher, in any storm!! Sincerely, Thomas J. Francoeur, Long Island, New York. heavy traffic roams such as passenger terminal area,walkways and cargo terminal waiting areas. 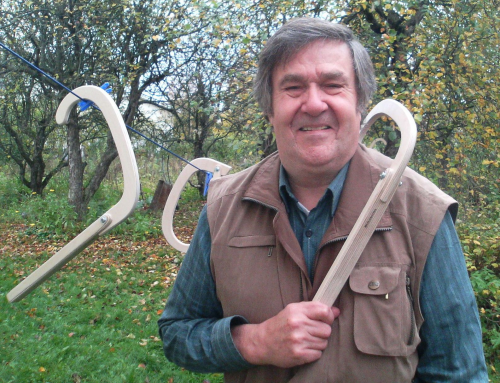 this is the invention akin to"the better mousetrap'. Just submitted a product review . Did my 50 yard driveway in 10 minutes this morning. Great product! !